TPM Inc., a digital printing and design provider headquartered in Greenville, South Carolina, has opened a 3D Printing & Additive Manufacturing Lab. 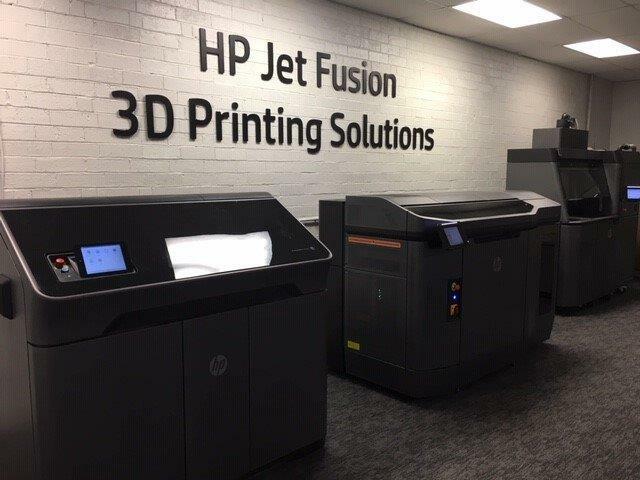 Located at its office in Charlotte, North Carolina, the new facility gives customers the opportunity to experience 3D printing firsthand. The Markforged Mark Two 3D printer. Image via Markforged. In software, TPM is a reseller and training provider for Autodesk and SOLIDWORKS products. In 2D printing, and reprographics, the company is capable of producing signage, event displays – the whole gamut of standard printing services.